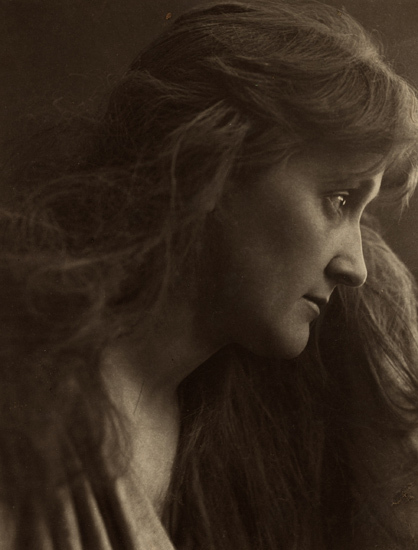 Leonora E. Piper is well known to students of the history of mediumship. 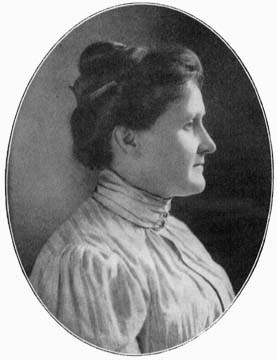 Studied by Richard Hodgson, James H. Hyslop, William James, Oliver Lodge, and others, her sÃ©ances have been recorded in detail in various specialized publications, such as the Proceedings of the Society for Psychical Research. I just published in a short communication a report that has been generally neglected in discussions of Piper. My note appeared as a letter to the editor: âCharles Richet on Leonora Piper.â Journal of the Society for Psychical Research, 2015, 79, 56-59. 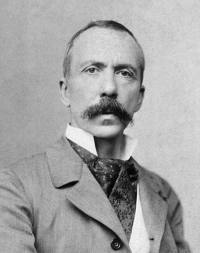 This report, authored by French physiologist Charles Richet, has probably been neglected for various reasons. 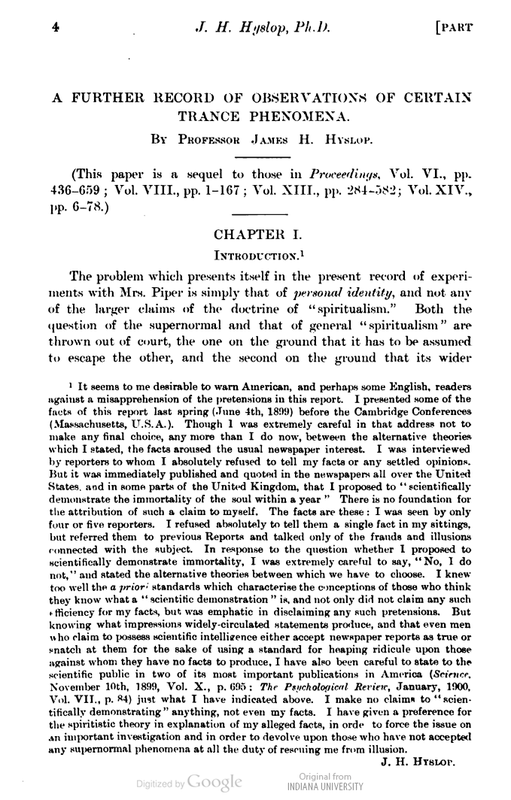 In addition to being published in French, the report did not appear as a separate article, but was included in Walter Leafâs âA Record of Observations of Certain Phenomena of Trance (3). 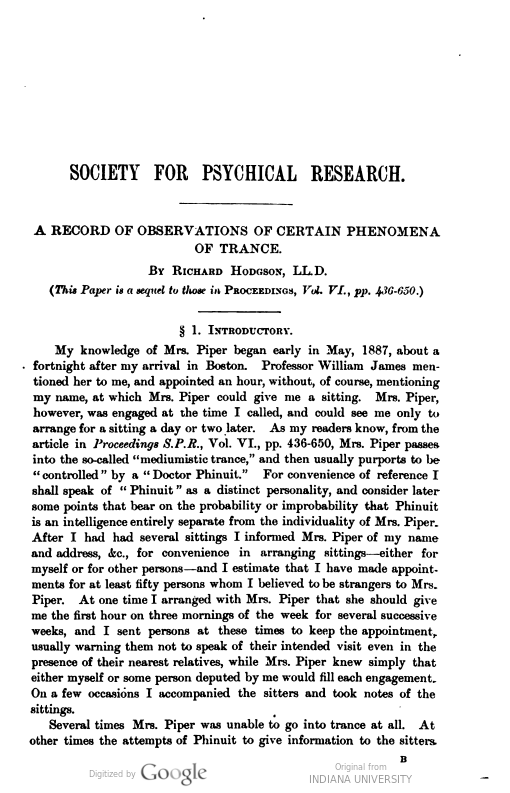 Part II.â (Proceedings of the Society for Psychical Research, 1890, 6, 558-646). Being inside a longer report it is no wonder that Richetâs work has been overlooked (see pp. 618-620). Another interesting aspect of Richetâs short report were observations of the changes shown by Piper.